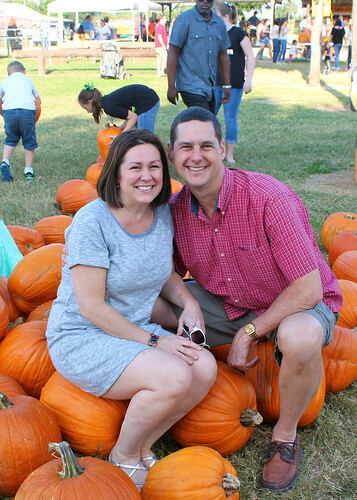 Spirals & Spatulas: Pumpkin Patch 2014! 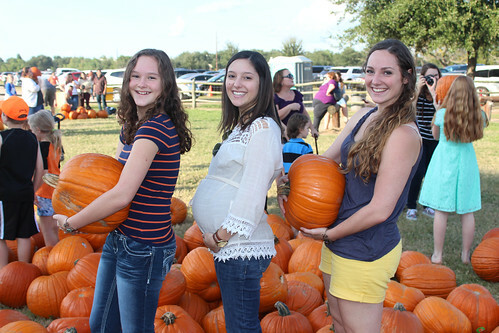 While my sister was in town for Connor's baby shower, we squeezed in our annual trip to the pumpkin patch! 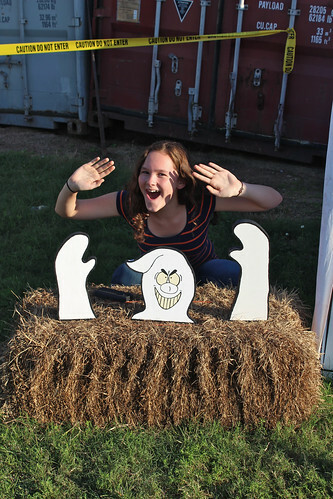 We rode the hayride and looked all over for the perfect pumpkins! 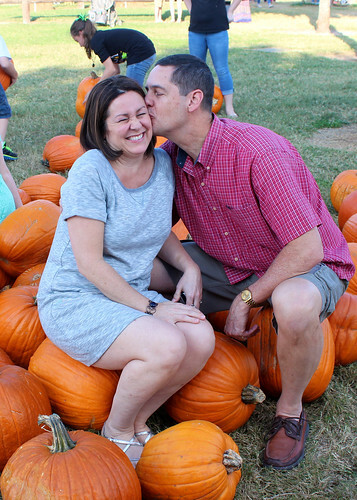 Aren't my parents the cutest?! 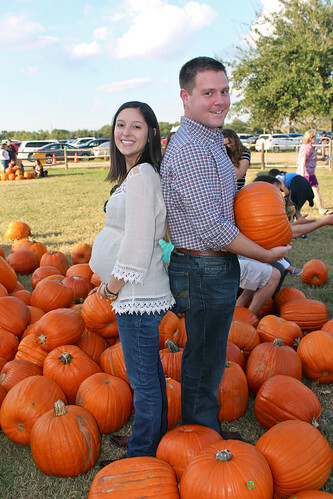 Next year we'll have a little baby with us at the pumpkin patch! 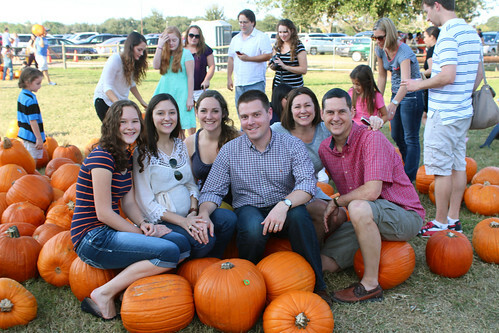 Here are our pumpkin patch trips from 2009, 2010, 2011, 2012, and 2013! Such cute photos! 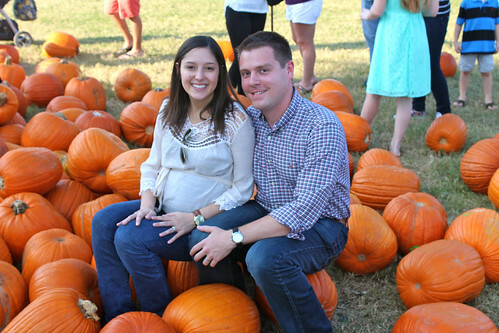 The one of the bump and pumpkin would be perfect in the nursery.